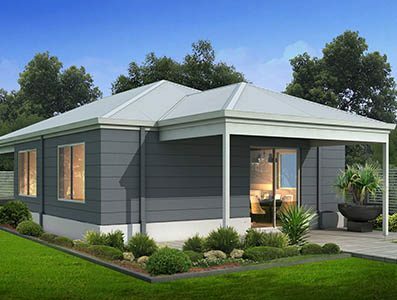 As a respected WA home builder, Great Living Homes offers a selection of granny flat designs or we can assist you to create one that suits your block and existing home. Our granny flat plans can be viewed by clicking on the appropriate design on our website, or by contacting our friendly and knowledgeable building consultant. Great Living Homes are one of few WA builders offering 2 storey granny flat designs which we build using our unique Fastbuild technology. We build our granny flats on site with a concrete slab the same as we would with a house, whereas the majority of granny flat builders use kits which are transported to site and then assembled. However, should you not want a concrete slab or prefer to use different materials for your home we are flexible and can cater to your needs. 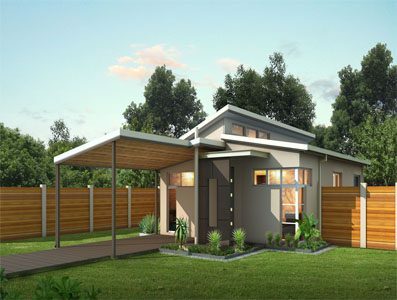 As with all of our houses, Great Living Homes build good quality granny flats using strong, resilient materials and we take into account any council requirements such as wind ratings, bushfire attack levels and coastal conditions. 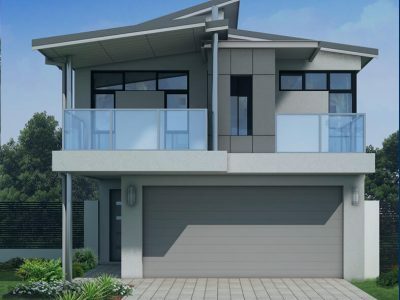 Our 2 storey granny flats are very popular because they are compliant with council size regulations, yet they provide secure car parking and are more spacious than a standard granny flat. Included in the price of all of our granny flats is a 20 year structural warranty, full painting inside and out, tiling to all wet areas, electrical and phone points, custom made cabinets, insulation to walls and ceilings, Dowell windows and fly screens, 600mm stainless steel appliances, Colorbond roofing, gutters and downpipes, verandah paving (and driveway paving if applicable) and all building license fees and working drawings. 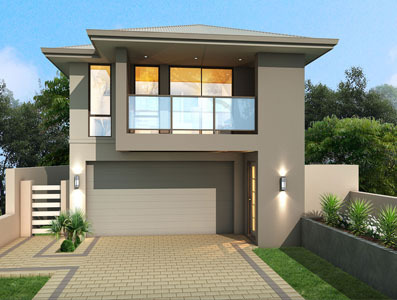 So whether you are looking to build a granny flat for a loved family member or you are just interested in improving the value of your property, the Great Living Homes team can help you achieve your goals. Call now to speak with our building consultant who can answer any questions you may have and get your project underway! 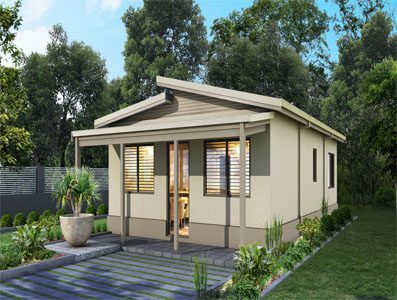 As a respected WA home builder, Great Living Homes offers a selection of granny flat designs or we can assist you to create one that suits your block and existing home. Our granny flat plans can be viewed by clicking on the appropriate design on our website, or by contacting our friendly and knowledgeable building consultant. 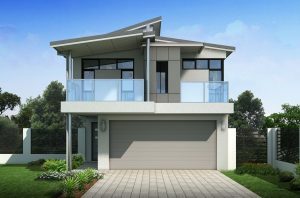 Great Living Homes are one of few WA builders offering 2 storey granny flat designs which we build using our unique Fastbuild technology. 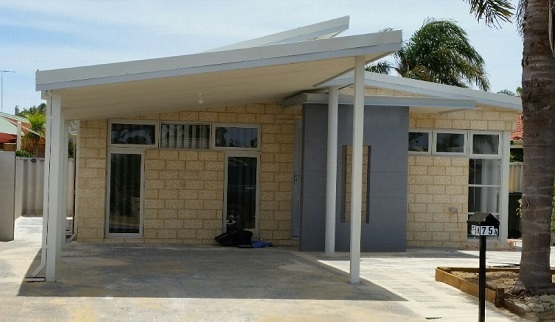 We build our granny flats on site with a concrete slab the same as we would with a house, whereas the majority of granny flat builders use kits which are transported to site and then assembled. However, should you prefer not to have a concrete slab or you would rather use different materials for your home we are extremely flexible and we can cater to your needs – because after all this is YOUR home! 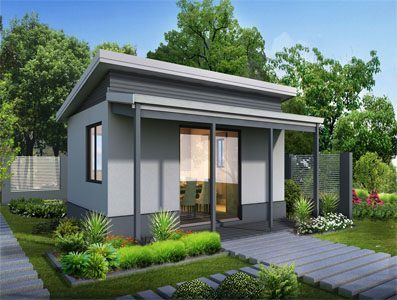 The Palace Granny Flat contains 2 bedrooms, 1 bathroom, a kitchen, a living room and a dining room, as well as an undercover carport. The photo above is one we have previously built for a client who opted to have cement surrounding the granny flat however we do include paving to the driveway and verandah with this design. The owner was ecstatic with the final result! The photo to the left is an artist impression of our design. We also have a 2 storey version of the Palace design called The Grand Palace which is our most striking granny flat design. The Grand Palace features a double remote-controlled garage, a laundry, bathroom and store room on the ground floor and located upstairs are 2 bedrooms, another bathroom, a kitchen as well as dining and living areas which spill out to the balcony. That’s right, a balcony! This is luxury granny flat living!